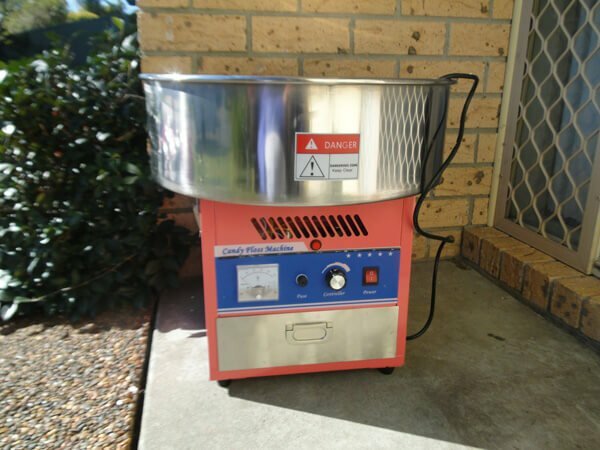 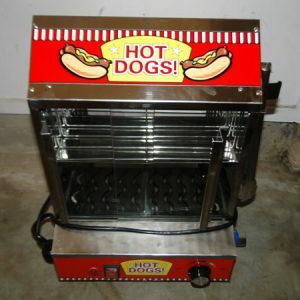 A fairy floss machine is a great way to add some more fun to the birthday party or events and our fairy floss machine has a heating element inside that uses on average 10 amps to create perfectly formed fairy floss that your kids will love. 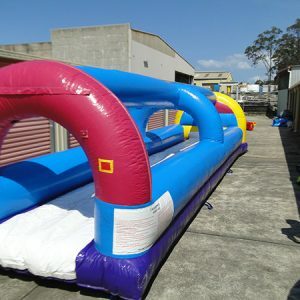 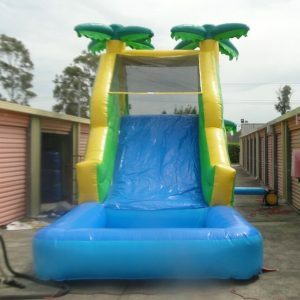 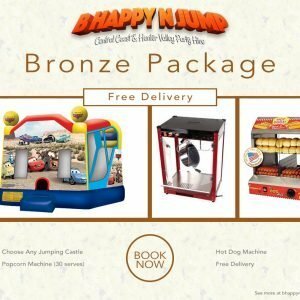 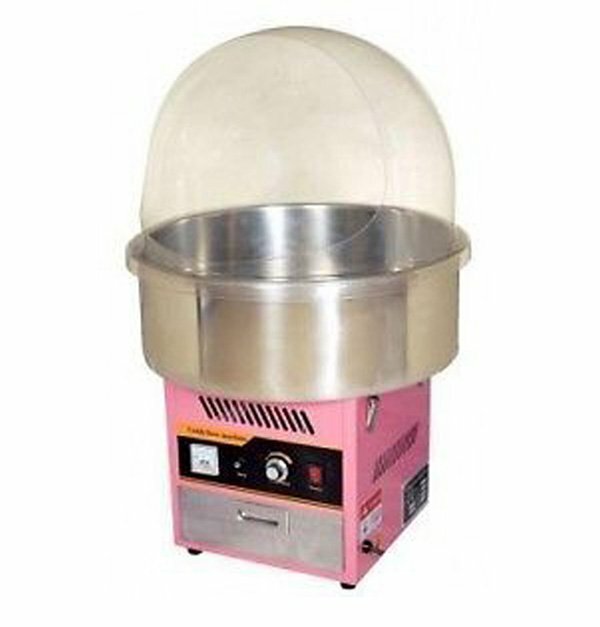 When you hire this Fairy Floss Machine, it is important that you keep it under tent or in a shaded area to protect it from the sun so the cooking temperature is not too high. 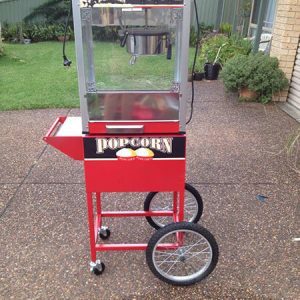 It’s also important that the fairy floss machine is placed in a sturdy area that doesn’t vibrate when you run the machine. It’s simply amazing to see a fairy floss machine at a birthday party. 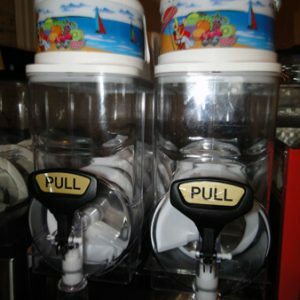 It’s always a hit and every kid loves it. 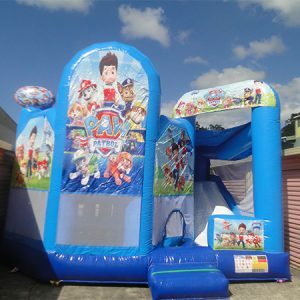 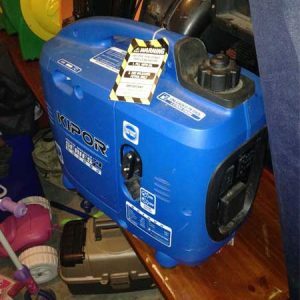 If you are looking for a floss machine for your kids birthday, then you can easily find more details below or contact us for further information regarding prices and rate per hour.